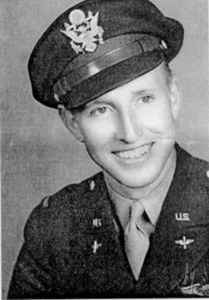 Captain Smith was the pilot of a B-26B Invader bomber with the 8th Bomber Squadron, 3rd Bomber Group. On October 3, 1950 while on a night intruder mission in the Pyongyang to Wonsan area, contact with the plane was lost. His remains were recovered. 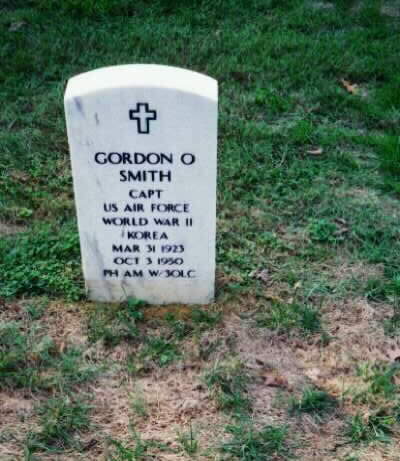 Captain Smith was awarded the Korean Service Medal, the United Nations Service Medal and the National Defense Service Medal.